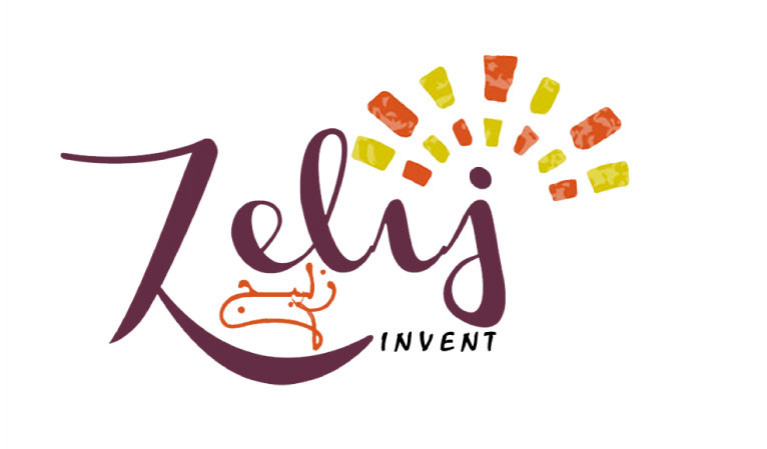 Zelij (means flooring in Arabic) is a project based in Morocco with a mission to reduce plastic waste in a sustainable way. Our startup’s first products are eco-friendly paving stones and floor tiles made from millions tons of plastic waste every year. These products offer better insulation and are more durable than most alternatives but are less costly because less energy and water are used in their production. Zelij will use these products invest in its Walk Green program that aims to build paths that connect isolated villages to national roads hence creating jobs for local unemployed people.